Entering for Nasafi is fairly easy, just complete the Entry form, ensure you are good with SAMAA, have at least Solo Proficiency and send us some money! 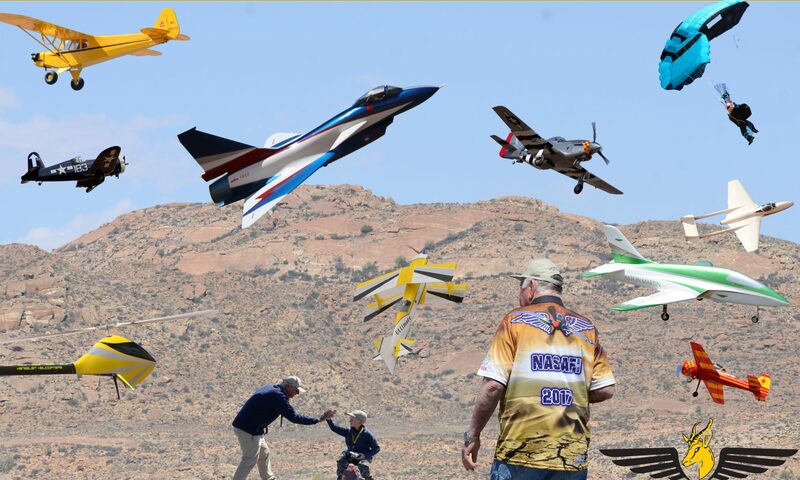 A key issue to remember and know is that Nasafi is a Fly-in for RC pilots by RC Pilots with no huge sponsorship. If we then get sponsorship, it is great and appreciated of course. 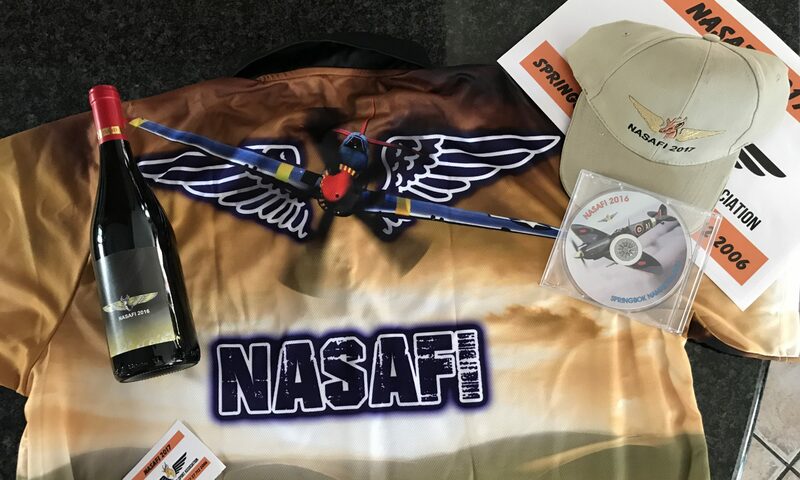 In many instances, partial sponsorship comes from the Nasafi Pilots themselves. Contributions come in services, prizes of just paying for stuff like trophies. For that reason, without major sponsorship, the base budget number per entry is roughly R 950.00 each. 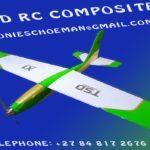 We obviously always try to keep entry fees as low as possible as most of us are far away from Springbok and we do not want to penalize RC Pilots for their passion. We are always open to any form of sponsorship that will not affect the strategic Nasafi objectives. Feel free to contact us. In exchange we will take good care of you, give you a shirt and cap with a goody bag! 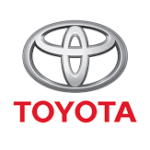 Having said all the above, we thank all the past sponsors such as Springbok Toyota.